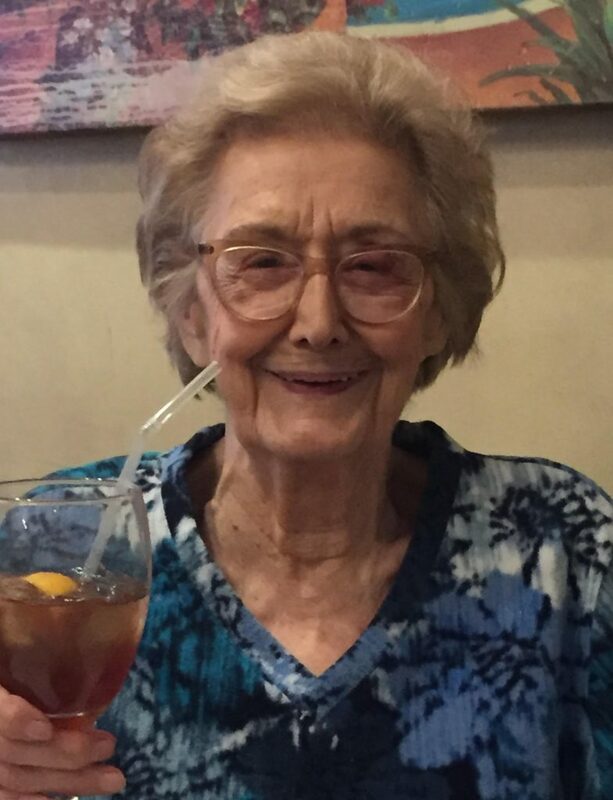 Elvira Caputo (nee Testa), 94, of Norwood, passed away on Monday, January 28, 2019. Beloved wife of the late Joseph. Cherished mother of Jamie Getrajdman of Norwood and adored Nana of Joelle, Gina and Gregory. Loving sister of A. Edward Testa and wife Barbara and the late John Testa. Dear sister-in-law of Madeline. Elvira was the Board of Health Secretary in Closter for over 30 years. She was a member of the Woman’s Club of Norwood/Northvale and belonged to the Norwood Senior Center. She lived an incredible life and will be truly missed by all who knew her. A Funeral Mass will be celebrated Friday 10 AM at St. Anthony’s RC Church, Northvale with interment to follow at Tappan Cemetery, Tappan, NY. Visiting hours are Thursday 4-8 PM at Pizzi Funeral Home, 120 Paris Ave, Northvale (201-767-3050). In lieu of flowers, donations to St. Jude’s Children’s Research Hospital, www.stjude.org, would be greatly appreciated.